Thinking about planning a student trip for your school? To make things easier for you, CAS Trips has created a 7-Step checklist specifically for teachers to make travel planning easier. First and foremost, decide on how many days you want to schedule your student trip for. We recommend 10 days for Bhutan and 5 days for Prague, for example. That being said, all trips can be shorter or longer – we are here to help you find the perfect length of stay depending on your curriculum and expected learning outcomes. Contact us for suggestions on the length of travel and inspiration regarding our destinations. We also have materials for in-school advertising to help you spread the word amongst your students and fellow colleagues. CAS Trips has prepared in-school advertising materials in the form of PowerPoints, posters, sign-up sheets and brochures. Contact us for this downloadable material that can be customized for your school. You’ve received positive feedback from students and staff at your school regarding one of our CAS Trips? Inform us of approximate student numbers and preferred travel dates right away! Although not included in the price, CAS Trips’ travel partner STA travel can assist you with booking flights to and from your selected destination. 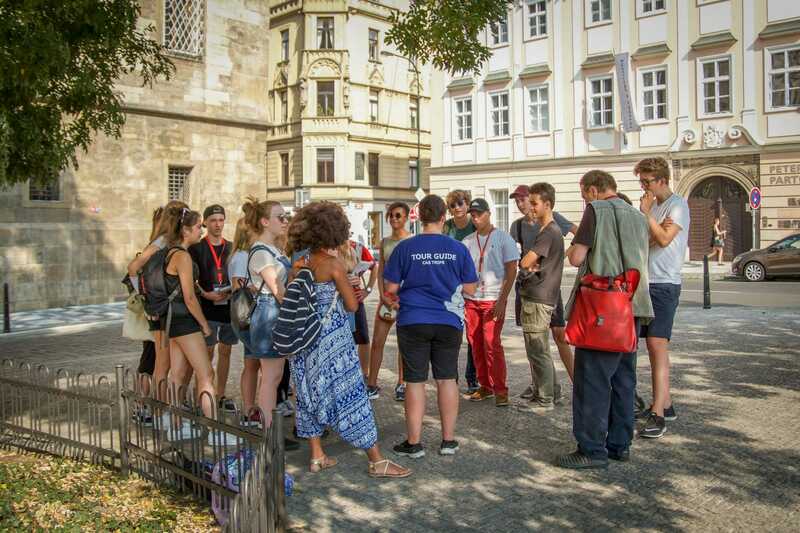 Places for your trip can only be guaranteed once the deposit payment is received, so be sure to send all participants’ deposit to CAS Trips as soon as possible and ahead of necessary deadlines. For further information regarding payment, please contact us. Mark your calendar and start counting the days until your CAS Trips adventure begins! All participants will receive pre-trip information, packing lists and itineraries via our online CAS Connect! System. Ready to start travel planning your student trip? Check out our destinations here and email us at info@castrips.org for travel inspiration and planning assistance. Want to stay updated with our newest destinations and tips & tricks when planning a student trip? Then sign-up to our CAS Trips newsletter here.